Pellervo Economic Research is an independent applied economics research institute and a registered non-profit organization. Our research is policy-oriented and focuses on five key themes: Globalization and regional development, Food, Forestry, Housing, and Welfare. A notable characteristic of PTT is its ability to investigate these issues from the perspective of regional economy. Our mission is to advance public discussion and to assist both public and private decision-making. Throughout our nearly 40 years of existence, we have dedicated ourselves to promoting balanced development of the national economy. 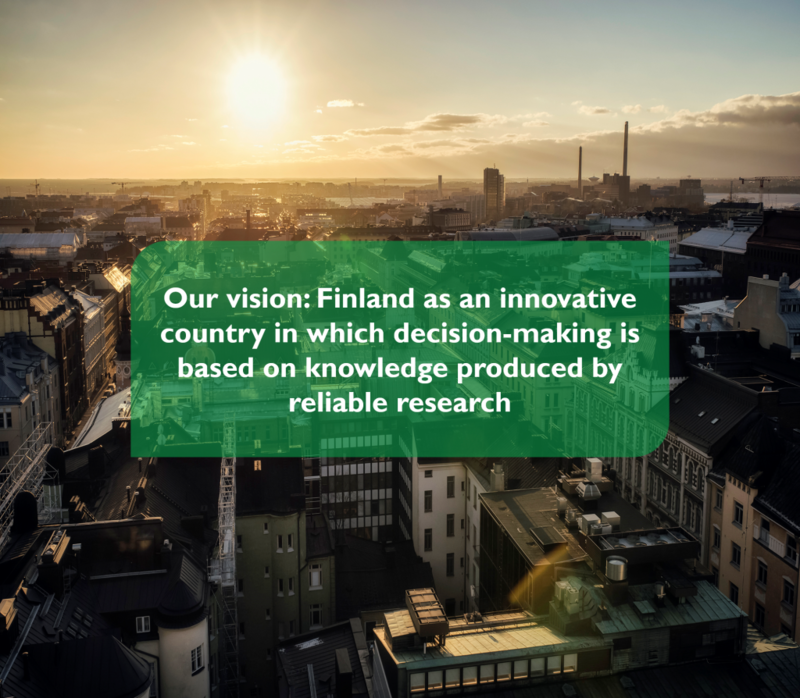 Our vision is of Finland as an innovative country in which decision-making is based on knowledge produced by reliable research. Our research staff consists of ca. 20 economists in four research teams: Forest Management Research Team, Agrifood Research Team, National Economic Research Team and the recently founded Business Research Team. PTT has a long track record in high-quality applied economic research. Our teams publish their findings in many formats, whichever suits best the research, its purchaser and its public: as research reports, working papers, publications, academic journal articles, slideshows - even as podcasts. See all our publications here (mostly in Finnish; abstracts in English also) and our research staff here (biographies in Finnish only). Twice a year, we publish a short-term forecast combining international, domestic and regional developments and detailed forecasts for the agricultural, food, forest and wood sectors. In addition, once per year we publish a short-term forecast for the regional housing markets. See all forecasts here (in Finnish) - recent forecast press releases in English about the Finnish forest sector can be found here and here. 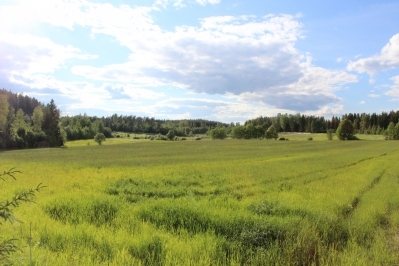 The Institute was established in 1979 by Pellervo Confederation of Finnish Cooperatives (Pellervo-Seura) and the Central Union of Agricultural Producers and Forest Owners (MTK). We are an association whose membership is comprised mainly of organisations in the agrifood and forest management sectors. The organisations, their member organisations and businesses owned by PTT members constitute a varied group of economic units and actors. Among them are private individuals and families in their roles as households, agriculture or forestry practitioners, entrepreneurs, and owners. Organisational members range from private and public corporations to mutual insurance companies and various cooperatives. Research in agrifood economy focuses on the food market and its functions, with the aim of an increased understanding of changes in international food markets and their impact on Finland. An ancillary service of agrifood research at PTT is agrifood forecasts, which present short-term market forecasts for agricultural and food products. Key research themes in the food market are the structure and functioning of the market, agricultural and trade policy, and structural aspects of agriculture and rural areas. Research questions focus on issues on the national, European Union and international level. Research follows a stringent economic approach in which the impacts of policy are assessed within a theoretical welfare economics framework and the effects of market changes analysed on the basis of supply and demand theory. 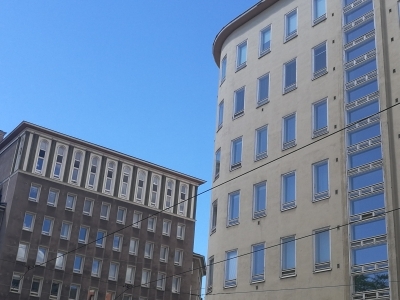 The national economy research team monitors events in the Finnish and world economies and prepares forecasts on them by combining trends in global economy with developments in national and regional economy. The team's focus areas are regional economy, the housing and labour markets, innovation and public finances. With the prolonged recession in recent years putting public finances under stress, the sustainability of public finances has become a key area of research. 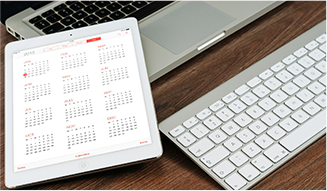 Housing market research is an area in which PTT has accumulated key expertise over the years. Alongside annual research projects on housing market and the cost of housing, the team also conducts thematic research leading to in-depth insight into various issues. Due to new technologies and trends in the global economy, the labour market is evolving in new directions. PTT focuses its labour market research mainly on the impacts of such changes on the Finnish labour market. One currently topical theme is the employment situation of immigrants, on which PTT produces research information for policymakers. The themes of the forest sector research team are closely linked with bioeconomy, applying the methods of economic science. 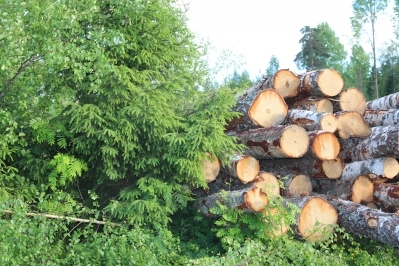 Key research themes cover the roundwood trade and private forestry, economic aspects of forest ecosystem services, the market of forest industry products and policy instruments relating to these. The team's constant monitoring of the roundwood market, of national and international forest management and environmental policies, and of the markets of forest industry products provides a solid foundation for both research and for the preparation of forest sector forecasts. The forest sector research team is particularly strong on questionnaire and interview research methods. These methods have been successfully applied to the analysis of a great range of topics, such as factors that affect decision making among forest owners and the owners views on various policy instruments. Economic valorisation methods have been employed to assess the value of various, often non-market benefits or the acceptability of alternative measures. Apart from the forest sector, the effectiveness of policy instruments have been assessed in timber construction and in bioenergy production. Calculation of the forest sectors socio-economic impacts is done using a variety of methods, including input-output analyses. PTT's business research team focuses on applied business research in intersection on innovation, management and entrepreneurships particularly in novel and multidisciplinary areas. The research topics include digital business models and ecosystems (cf. Internet of Things), robotics, and block chains, innovation ecosystems, collaborative and networked models of innovations, innovation management, collaborative methods of innovations, living labs, collaborative and networked models of innovations as well as management and marketing models for different types of companies. Hossain, M., Leminen, S., & Westerlund, M. (2019). A Systematic Review of Living Lab Literature. Journal of Cleaner Production. 213, 976-988. Leminen, S., Nyström, A-G., & Westerlund, M. (2019). Change processes in open innovation networks – Exploring living labs. Industrial Marketing Management. McPhee, C., Leminen, S., Schuurman, D., Westerlund, M., Huizingh, E. (2018). Editorial: Living labs. Technology Innovation Management Review. 8(12). Westerlund, M., Leminen, S., & Habib, C. (2018). Key Constructs and a Definition of Living Labs as Innovation Platforms. Technology Innovation Management Review. 8(12): 51-62. More publications in English here. If you are interested in our research and expertise, are looking for a research partner or other cooperation opportunities, please contact us. Our staff can be directly reached via phone or email - phone numbers can be found at our staff page, and the email addresses are of the standard form "firstname.secondname@ptt.fi". In email addresses, please replace Scandinavian letters "ä" and "ö" with "a" and "o", respectively. Please note that if calling from abroad, replace the first "0" of the phone number with the Finnish country code "358".